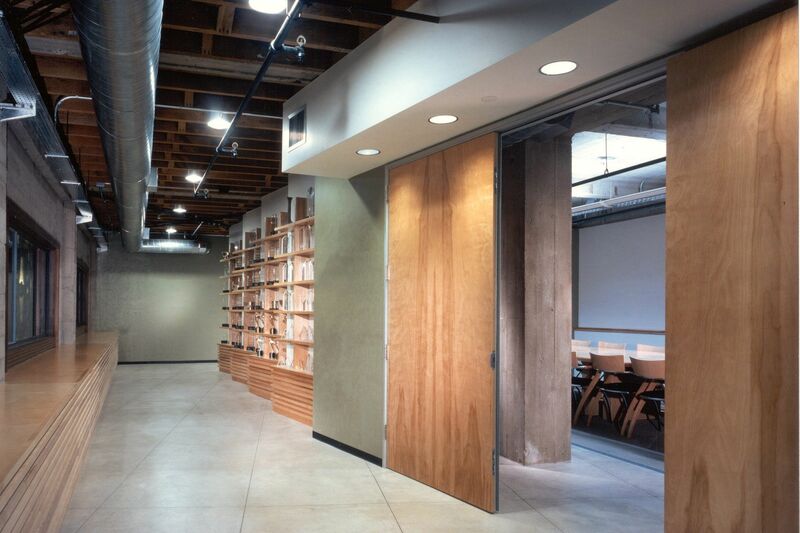 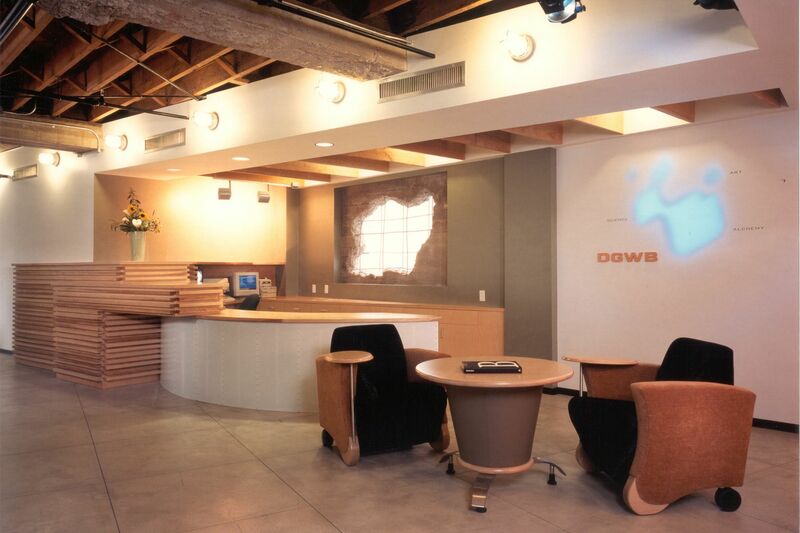 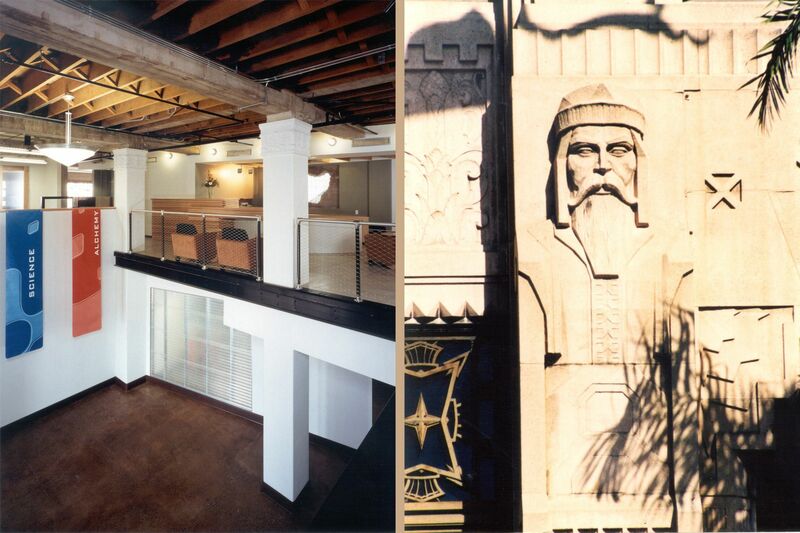 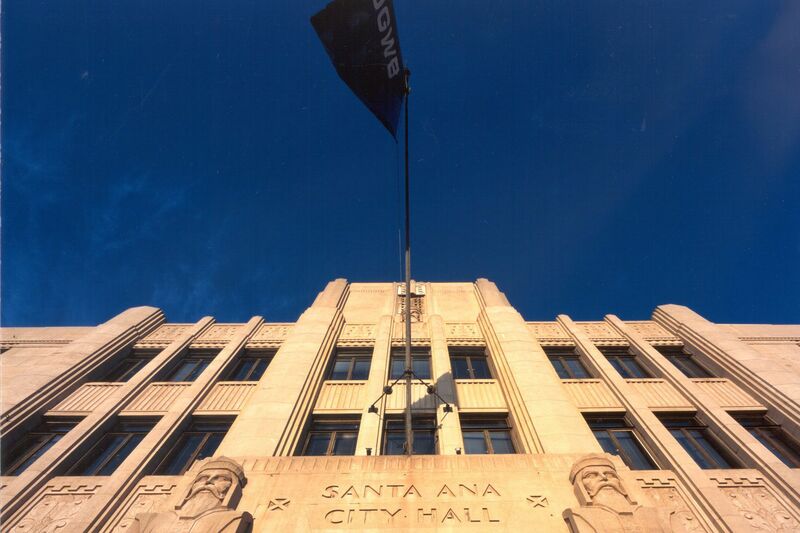 The client, DWGB Advertising, was seeking a renovation of this four story historic office building in Santa Ana, CA. 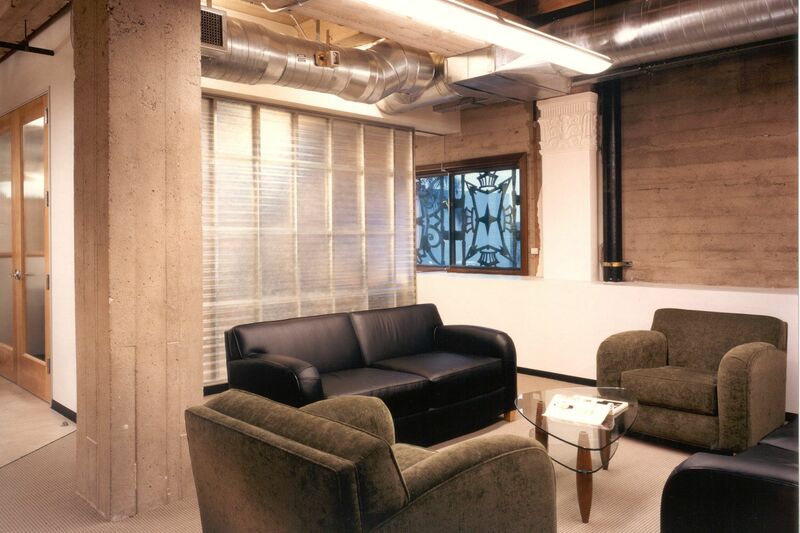 The interior renovations were designed to reflect the personalities of the client and staff which resulted in a distinctive color scheme and composition for each of the four floors occupied by the client. 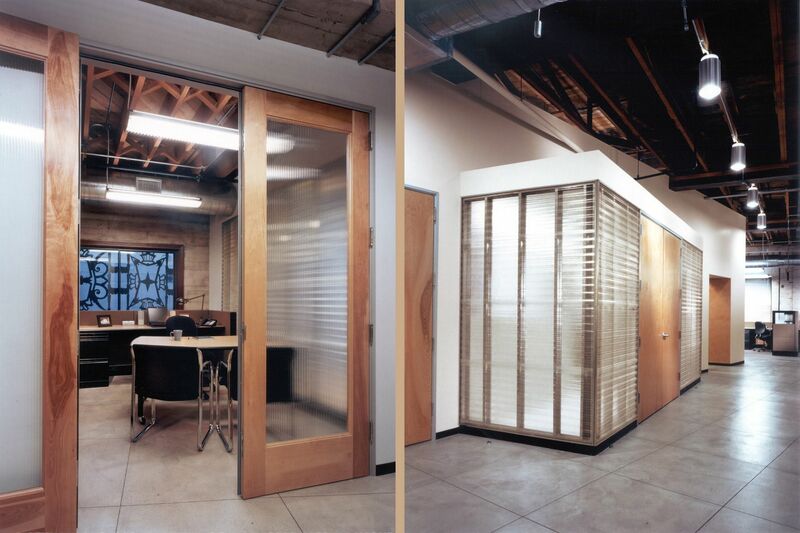 *Project completed while Principal/Project Manager at another firm.